Built upon over 30 years of law enforcement experience and management, DMAC Strategic is an established full service armed and unarmed security firm serving Maryland, District of Columbia, Virginia, New York, and New Jersey. DMAC Strategic recognizes that great organizations are built with great people. We are committed to quality, training, and mentorship, which provides our clients the highest level of service. DMAC Strategic provides in-house training for all employees that exceeds industry standards. 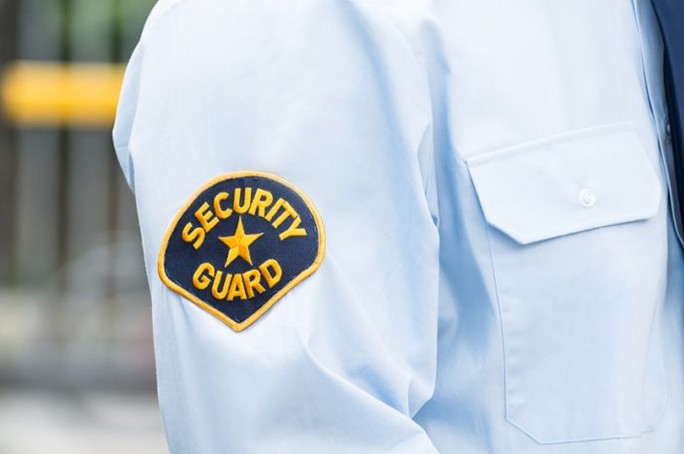 Our highly trained Certified Security Officers undergo a pre-performance start and site-specific safety training program facilitated by our certified instructors. In addition, we provide continuing education and training on a quarterly basis through our team of certified instructors. We keep our officers up to date and informed of both local as well as national events and provide local law enforcement memos as it pertains to their assigned site.